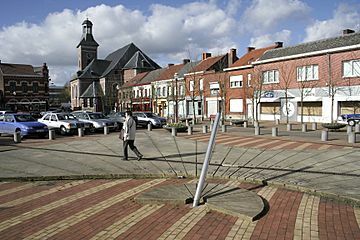 Frameries is a municipality in the Belgian province of Hainaut. In 2007, 20729 people lived there. It is at 50° 24 North, 03° 53 East. Frameries Facts for Kids. Kiddle Encyclopedia.